Save thousands of dollars on your next RV during the Fun Town Showdown. We've got RV show pricing today! Visit us to learn how you can save on your next RV purchase. 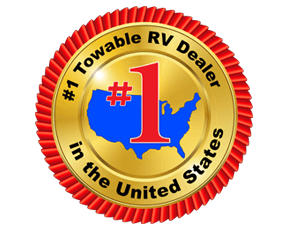 At Fun Town RV we carry some of the most trusted brands in the RV industry and are here to help you find an RV, floorplan, and brand that works for your needs. Contact us today for help. Check Out Our 4 Giant Showrooms!